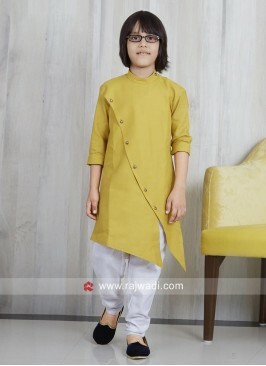 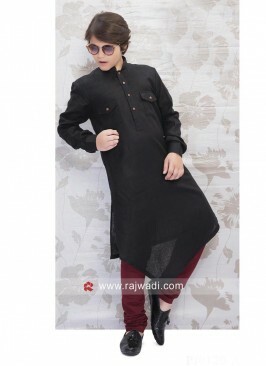 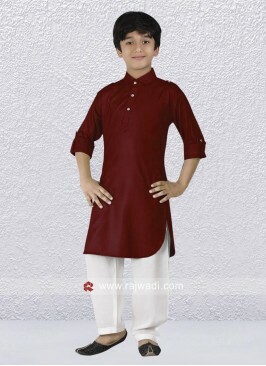 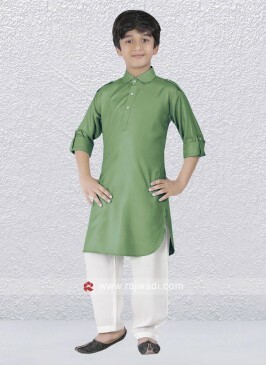 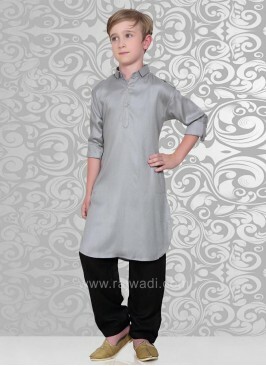 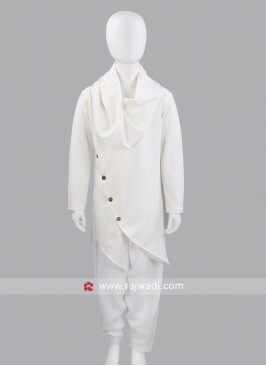 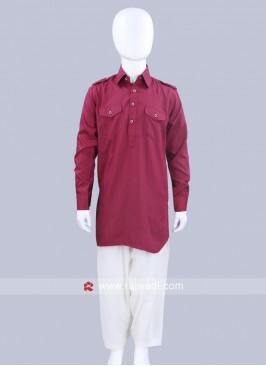 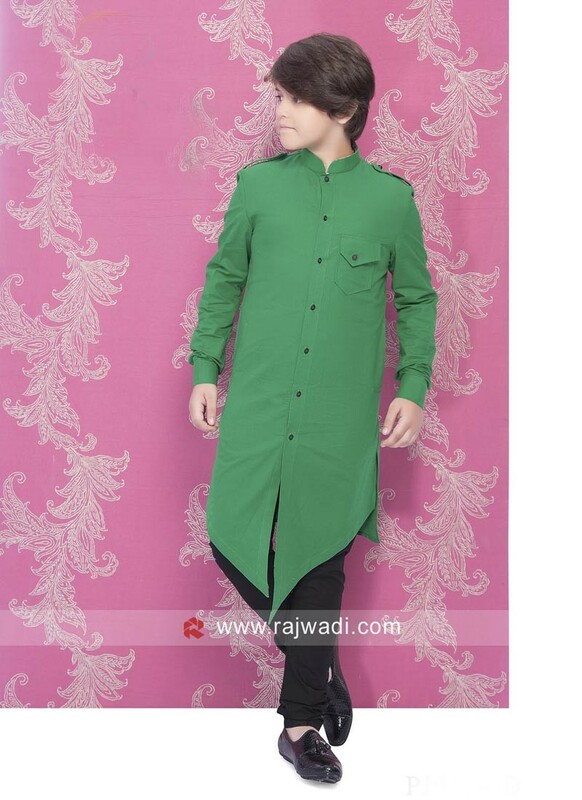 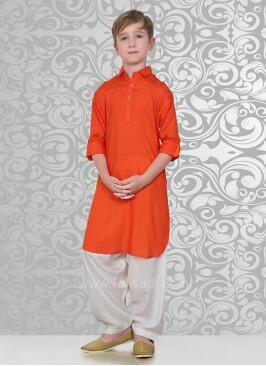 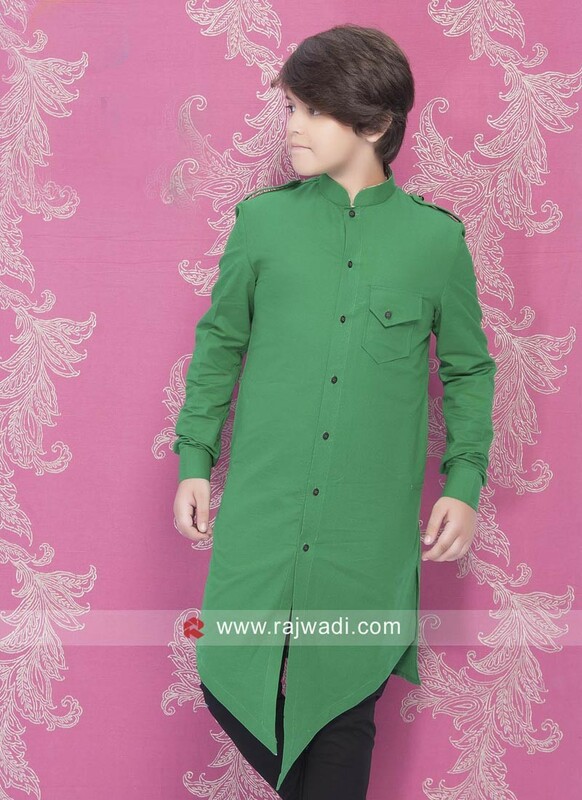 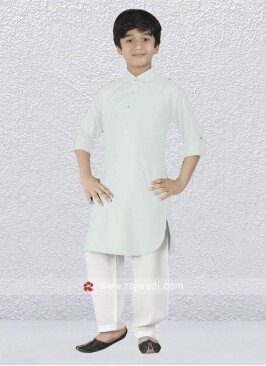 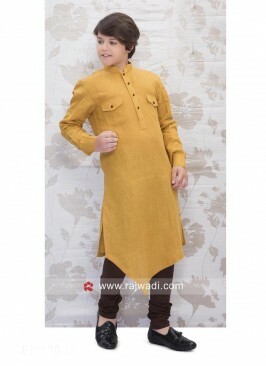 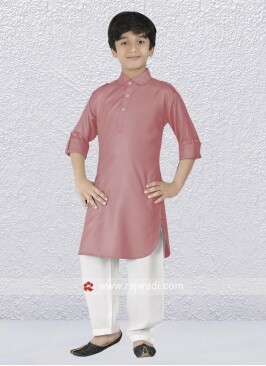 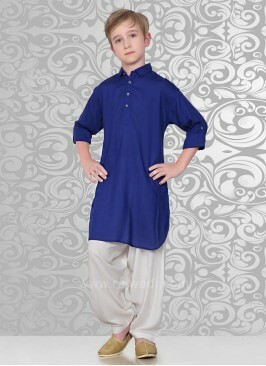 Your son will look fantastic in this Cotton Silk fabric Green kurta crafted with fancy button. 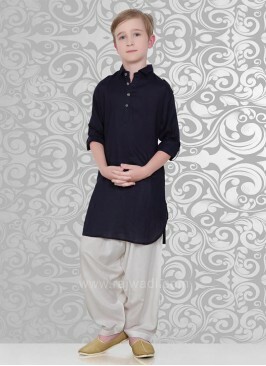 Paired with Cotton silk fabric Black churidar. 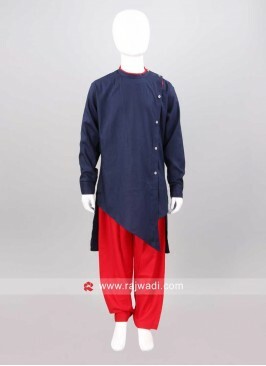 Voile fabric Party Wear P..
Light Coral Party wear Pa..
Party Wear Cotton Silk Pa..
Blue Party Wear Pathani S..
Linen Pathani Suit For Bo..